Android has introduced a number of health related applications to its users. These apps are simple and easy to manage your health related problems. You can have different tips regarding your workouts, your diet plan which helps us to keep our body in best health and attractive look. 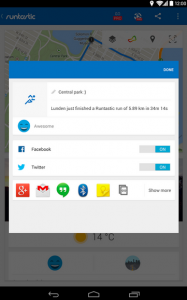 Similarly there are number of running apps available on play store to help you out. The problem is users are confused which app to use and which to not. In this Article, here is solution to your confusion. 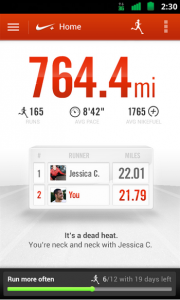 We bring you 4 best running Apps for android. These apps are available on play store and can be downloaded for free easily. Have a look on them. 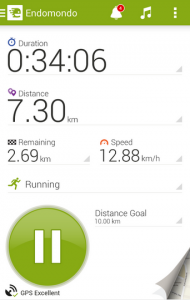 Endomondo is one of the best running apps for android. It makes your workout a fun activity. Endomondo is like your personal trainer that fits into your pocket and keeps record of what you are doing. By using Endomondo you can keep record of your workout, running, distance you covered and calories burned. It will give you a notification after specific interval during your workout so you may not lose your track. The most fun part of this app is that you can set a challenge for you and can win a prize by completing that challenge. Moreover it enables you to stay connected with your friends and family and can share your progress on social media like Facebook, Twitter. Endomondo premium enables you to check your heart beat and get a fitness plans from professional trainers. Endomondo is available on play store and can be downloaded for free. Download it now and enjoy this amazing running application for android. 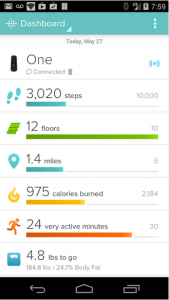 Fitbit is another android app for running and has tracker and smart scale. It keeps the record of calories you burn along with the record of calories you intake. It has amazing features for people who want to lose their weight. Moreover you can compete with your friends and can use its features totally for free. 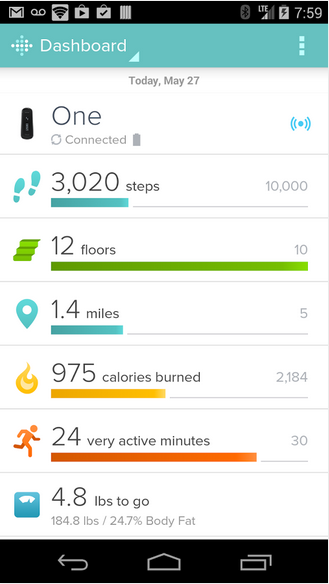 Fitbit is available on play store and can be downloaded for free. Download it now to enjoy this amazing application. Nike+ is now also available for android users. It has ability to record your position accurately and audio cues can be heard within in the app. Your work out will be more fun by using features like cheer me up and run share. Download this amazing app now to enjoy its features.